The Cluster Knot Necklace is created building several strands of knotted bead clusters over a base anchor strand. 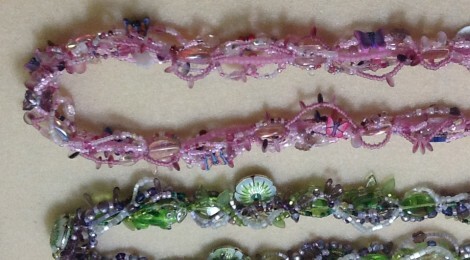 It can be classic or dramatic depending on bead choice and number of strands used. 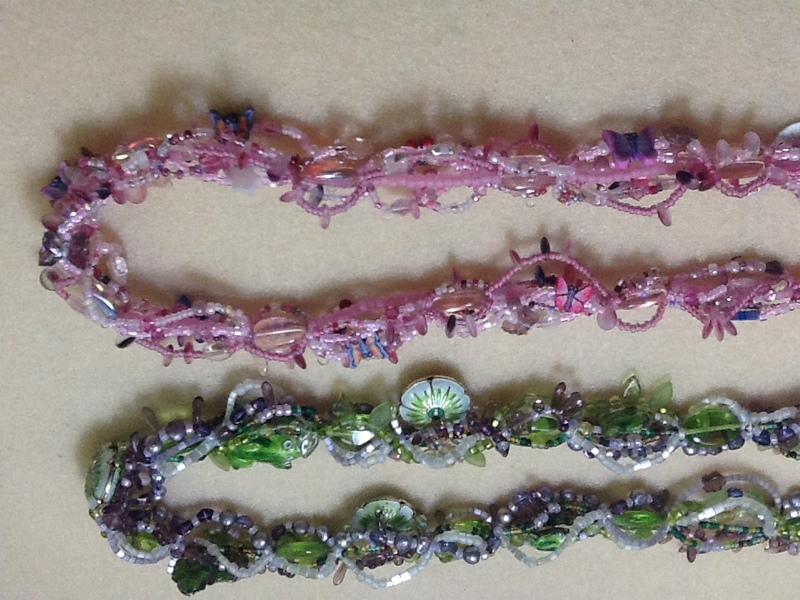 Pre-requisite: Getting Started with Beading class. 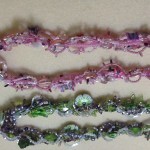 Bring: Wide variety of beads, nylon beading cord, beading needle, beading tweezers, bead tips, clasp.